Ship from Hongkong. 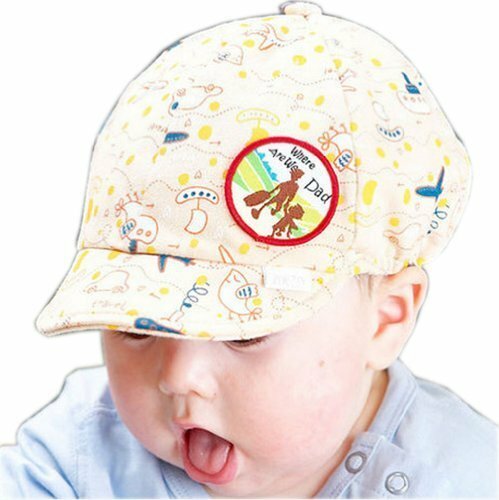 This baby boy beaked cap is made of pure cotton. Protect your baby from strong sun light in summer. Perfect for outdoor activity-use. Suit for baby about 3-15 months old and head size about 39-49 cm. Size: 41-51 cm. With adjustable rubber band. It is breathable and sweat absorbent. Please select the best fitness size for you baby according to it head size.